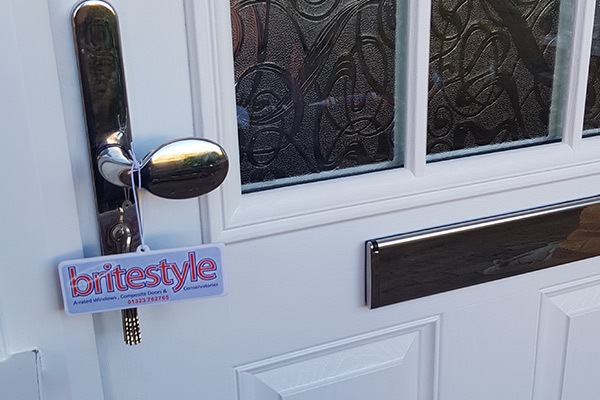 A porch from us at Britestyle lends a touch of class, some extra space and added security to the front of your home. Not only will your new structure look great, but it’ll also help keep draughts at bay, something you’ll soon start noticing in your electricity bills. 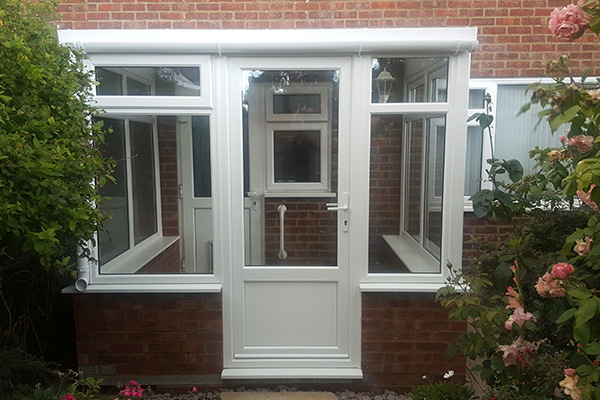 What’s more, if you’re following the current mantra of ‘improving, not moving’, a porch can add considerable value to your property. We use modern, durable materials such as aluminium and uPVC, which make these structures very low-maintenance. They won’t rust, flake or rot. We have the experience and expertise to give your home a truly formidable first impression – and some all-important ‘kerb appeal’. Not only are our models bespoke for the ideal fit, we ensure they perfectly suit the structure they’re being added to, so that they look as though they’ve always been there! 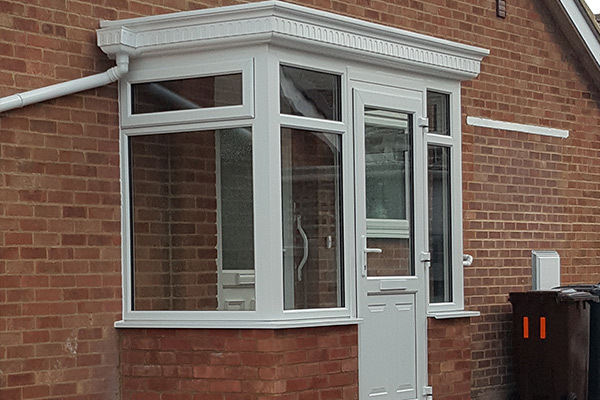 Intruders are opportunists, and the additional layer of security a porch provides can be an effective deterrent. We add other measures such as toughened glass and reinforced hinges to make a break-in even more unlikely. Finally, our comprehensive insurance and decade-long warranty on both parts and labour give you total peace of mind. Call us for an initial chat and book a no-charge consultation. We won’t give you the hard sell, and you’re not obliged to proceed.